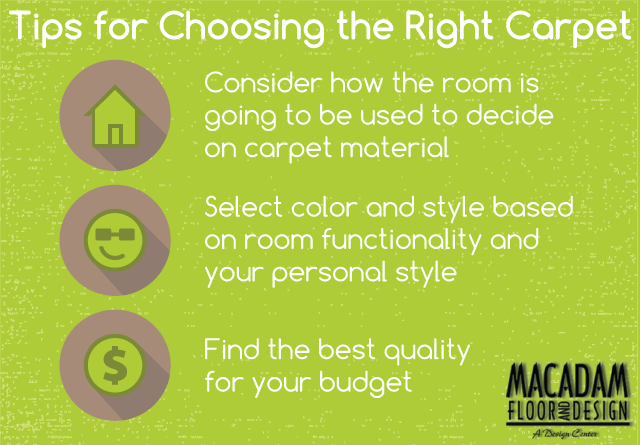 When they want the best for their carpet, Portland homeowners and builders come to Macadam Floor And Design. 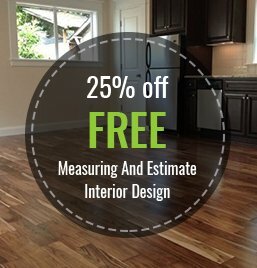 Our extensive inventory gives you the options you need to customize your room, and our quality, cost-effective materials let you accomplish the project you envision without breaking your budget. For over 30 years, we have been the area’s trusted name for design materials and services, and we want to use our expertise to help you build your room from the carpet up. We offer you a number of choices in both cut fiber carpet and loop pile to allow you to choose the floor covering that works best for your room. Cut pile carpet, in which the ends of the fibers are left exposed, is often chosen for homes because of its soft, luxurious feel. These fibers can be made to a variety of different lengths, from trim to shag, and with different twists that you can select according to your needs. Loop pile is a great choice for high-traffic areas, as its uncut fibers are resilient and low-maintenance while still remaining attractive. It is available in a diverse assortment of patterns and textures that can lend a stylish feel to any room. A naturally-occurring and renewable material, wool carpeting is not only an eco-conscious investment, but also extremely durable and stain-resistant. Investing in wool fiber carpet ensures your floor coverings are both highly functional and visually appealing. Recycled materials can also be used to make sustainable carpet fibers. This carpeting, often made from reprocessed post-industrial or post-consumer textiles such as jute, nylon, or polyester, is a great choice for a design material that is both “green” and durable. Our quality products, along with our outstanding customer service and attention to detail, make us stand out among the carpet stores Portland, OR has to offer. From selection to design to installation, the team of friendly professionals at Macadam Floor And Design are here to ensure the best possible results for your new carpet. Portland residents can visit our store to meet with our carpeting experts or fill out our online form for their free estimate today!